British businessman Edward Blackmore has teamed up with a Saudi prince to buy a 49% stake in French Ligue 1 side Nice that could rise to 80%. Blackmore did not reveal the identity of his business partner, but said he is from the Saudi royal family. "We are investing together, but not only with him," said Blackmore, who is to become a vice-president. 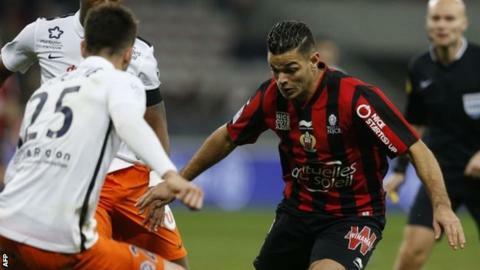 Ex-Newcastle forward Hatem Ben Arfa has 11 goals for Nice, who are third, 24 points behind Paris St-Germain.